About Us — I Was Broke. Now I'm Not. Founded in January 2006 by Joseph Sangl who had a dream to teach people practical ways to win with their money. With more than 100 speaking events per year, our team now serves more than 50,000 people each year! We believe that when people are financially free they are more likely to do exactly what they have been put on earth to do - regardless of the cost or income potential. Joe is a leading teacher of personal finances. It is his passion to help people accomplish far more than they ever thought possible with their personal finances. He is the founder of I Was Broke. Now I’m Not., the president and CEO of INJOY Stewardship Solutions, and Co-Founder of Fully Funded. 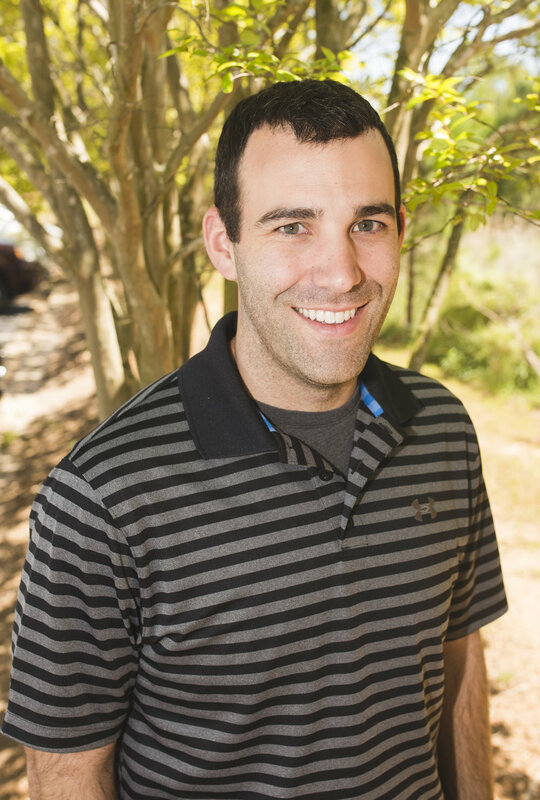 Joe is a graduate of Purdue University (BS Mechanical Engineering) and Clemson University (MBA). He is the author of several books and has been featured in Money Magazine. He has been privileged to share his passion with hundreds of thousands of people throughout North America through Financial Learning Experiences, personal finance messages and one-on-one financial coaching sessions. 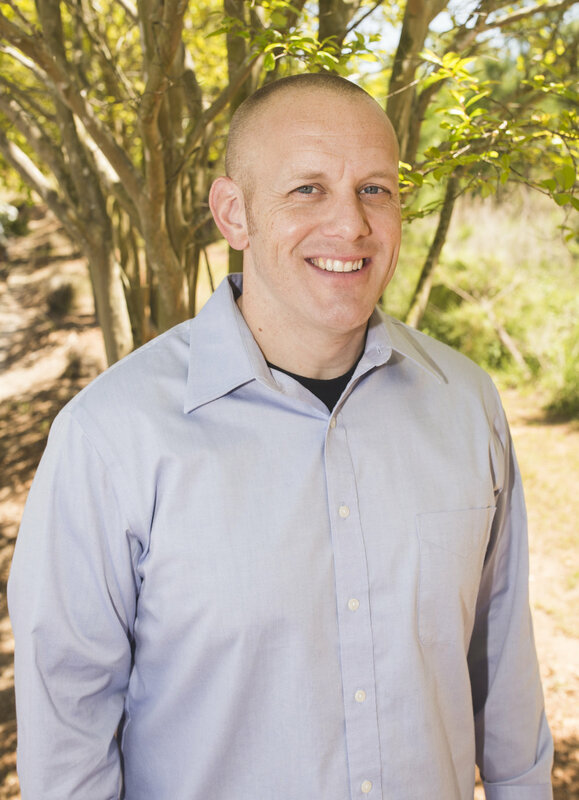 Joe resides in Anderson, South Carolina with his bride, Jenn, and their three children. Matt has served with Joe for several years as a key member of the I Was Broke. Now I'm Not. team. Matt handles all of the IWBNIN financial responsibilities and manages the office. A graduate of Clemson University with a degree in Finance, Matt is passionate about seeing people fulfill God's vision for their church through a generous culture, and he believes that when people are freed up from their financial baggage, they are able to make a huge Kingdom impact through their generosity. Matt is married to his wife Tori, and they have two sons, Jonah and Rhett. 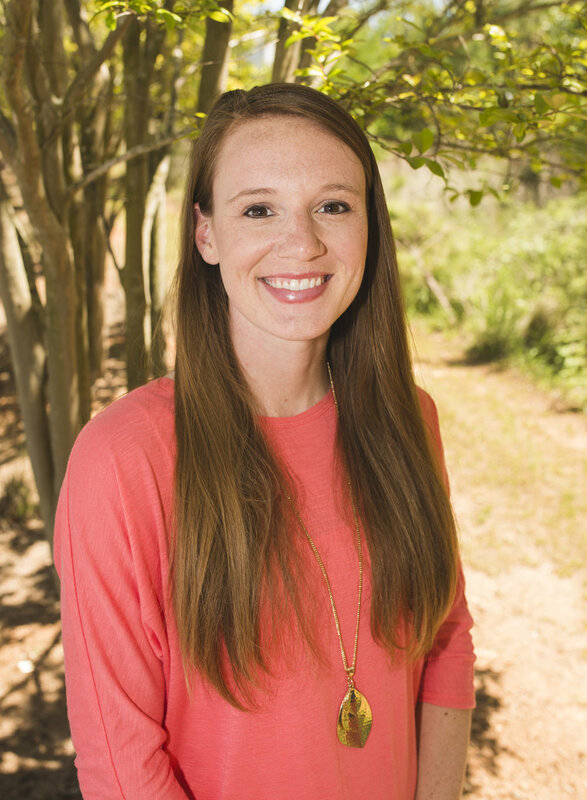 Megan is originally from Raleigh, North Carolina where she graduated from North Carolina State University with a degree in Communication and a minor in Nonprofit Studies. She joined the IWBNIN team in 2014. 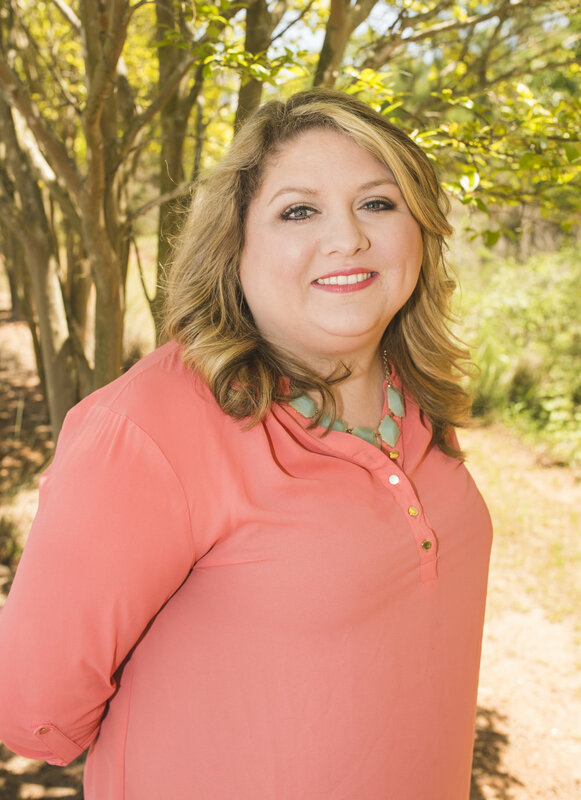 Megan oversees all aspects of IWBNIN's Social Media and handles the Branding & Marketing. Megan has a heart to see individuals and churches financially free! Megan is married to Jordan and has the cutest puppy named Barkley. They love traveling to new places and experiencing great food! David joined the I Was Broke. Now I'm Not. team in 2013. David works with pastors and church leaders to schedule on-site speaking events with the IWBNIN team. He also works with church leaders to implement personal finance curriculum. David is a graduate of Anderson University. 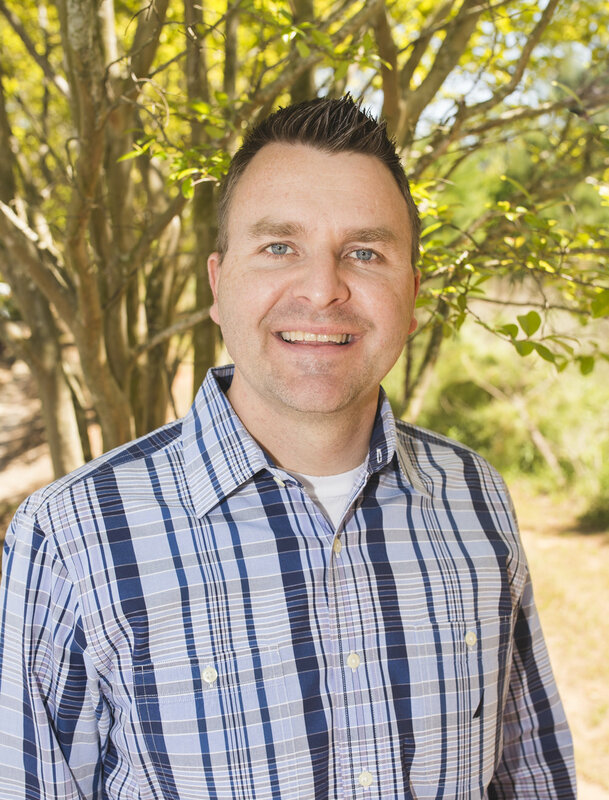 Prior to joining the IWBNIN team, David had the opportunity to serve on staff at NewSpring Church in Anderson, SC for seven years. David and his wife, Amanda, have been married since 2001, and are proud parents to Caleb and Miss Grace. Caroline has been with the IWBNIN Team since 2011. She graduated from Anderson University and has also received her Masters in Business Administration (MBA) from AU in 2012. Caroline assists with several critical areas including travel arrangements and accounting. She and her husband, Sean, were married in 2013 and live in Anderson, SC with their dogs, Emmie and Boone. When I started this organization to "help people accomplish far more than they ever thought possible with their personal finances", I quickly realized that people were desperate for financial help. To address this need, IWBNIN created events, tools and resources to equip leaders & individuals to win with their money. Since starting this organization, we've equipped people throughout the nation with the systems, skills, and tools that will our team uses. I hope that you find our resources, events and tools to be helpful in improving your financial situation. Even more, I pray that folks will leave filled with HOPE, that marriages will be taken to the next level, and that each person understands that they CAN accomplish exactly what God has placed them on them on this earth to do! I'm pumped up that you are visiting our site! Let's see what God can do when we trust Him 100% with everything we have. Founder, I Was Broke. Now I'm Not.